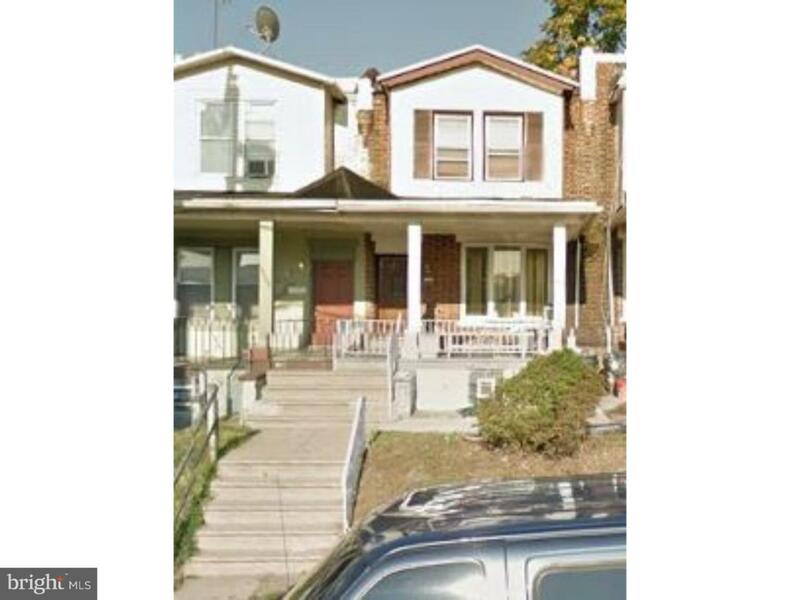 Great property ready for renovation located in the Feltonville section of Philadelphia. 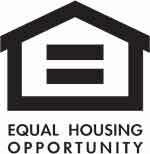 Property being sold as-is and is tenant occupied. 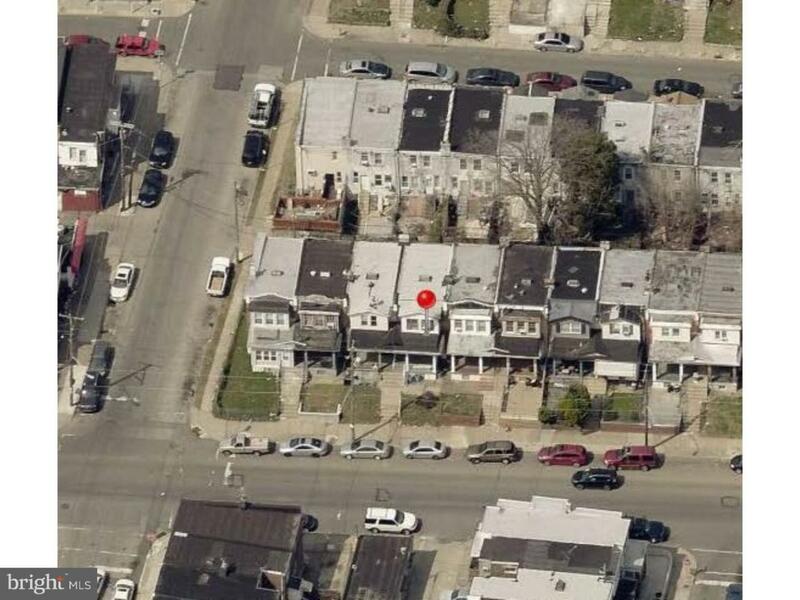 This property can be sold as part of a package with 4911 Hawthorne Street 19124, 1825 Gillingham Street 19124, and 5034 N Franklin Street 19120. Contact listing agent for package price.